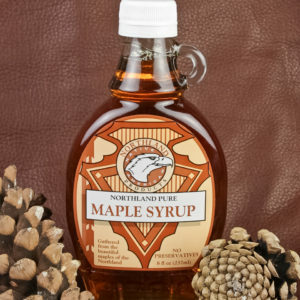 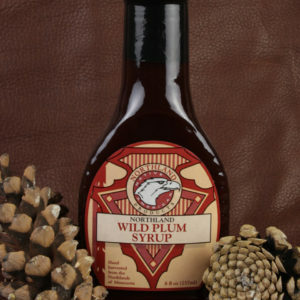 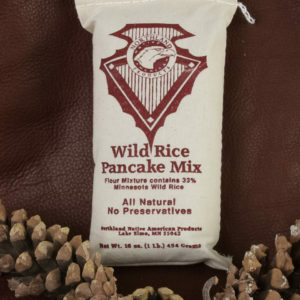 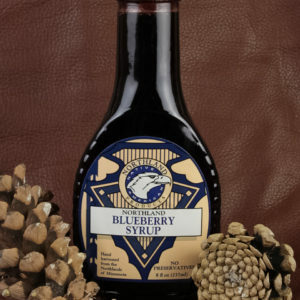 Ingredients: Blackberry Leaf, Sarsaparilla Root, White Oak Bark, Rose Flower, Ginseng, Muira Puama, Elecampane, Angelica Root, Marjoram, Licorice Root, Missouri Snake Root, Ginger Root, Damiana, Natural Flavor. 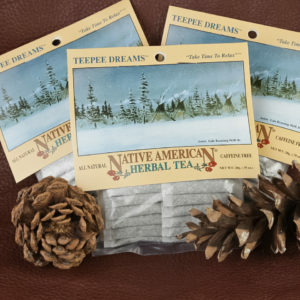 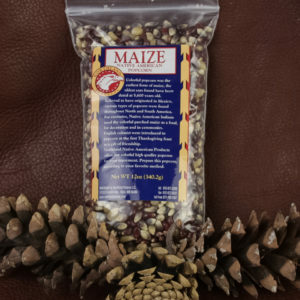 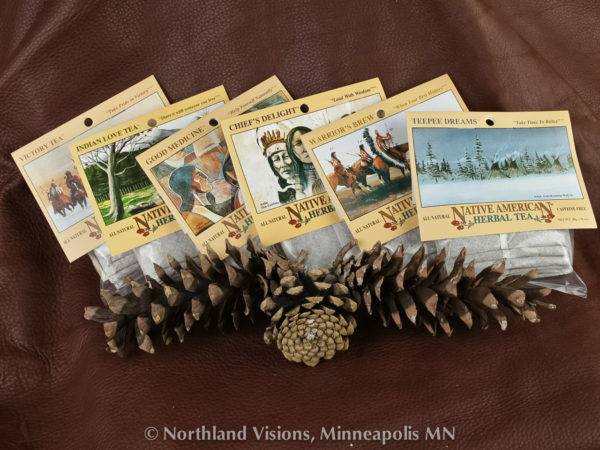 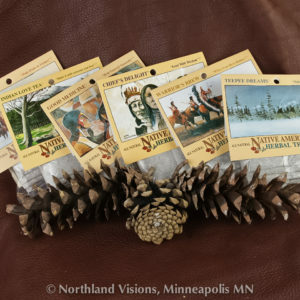 The herbal blends offered by Native American Herbal Tea Co are based on stories and legends of how the American Indians used herbal tea in their culture. 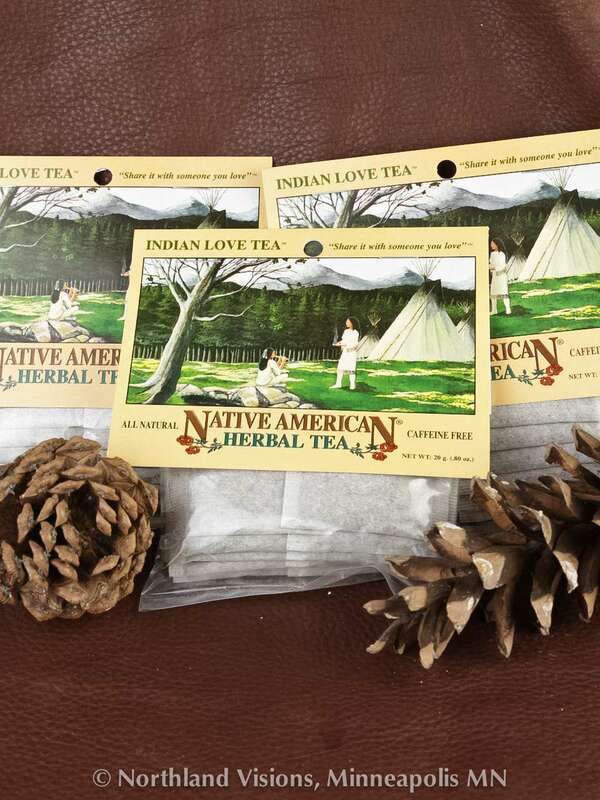 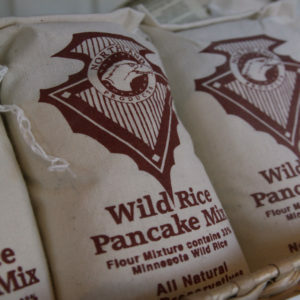 Born from the knowledge of the first American tea drinkers, our blends contain all natural ingredients. 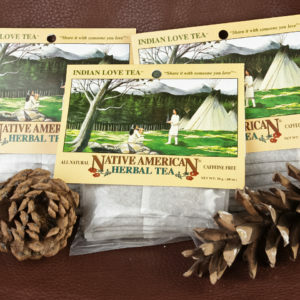 Native American Herbal Tea is dedicated to providing the finest quality and most delicious herbal blends available.